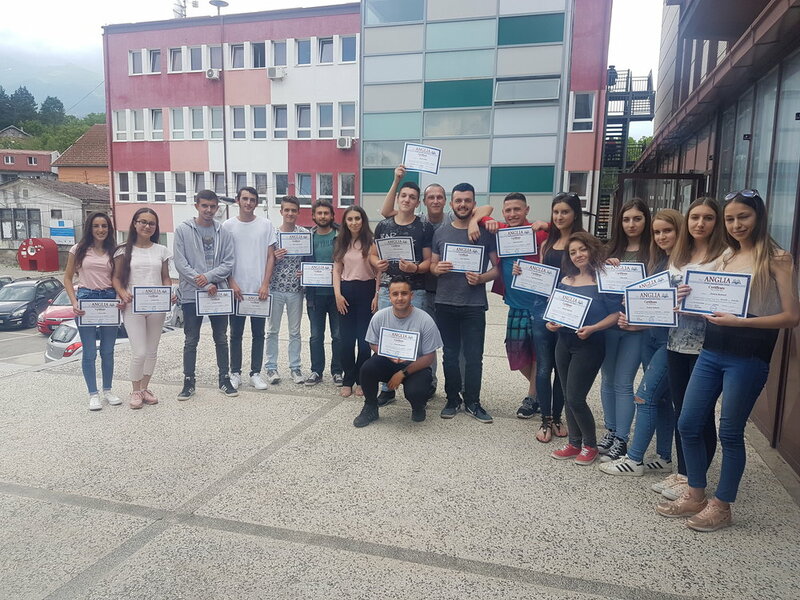 With funding from the European Union, over 40 youth from Albanian and Serbian communities in Štrpce/Shtërpcë took part in multi-ethnic English language classes organized by DRC. 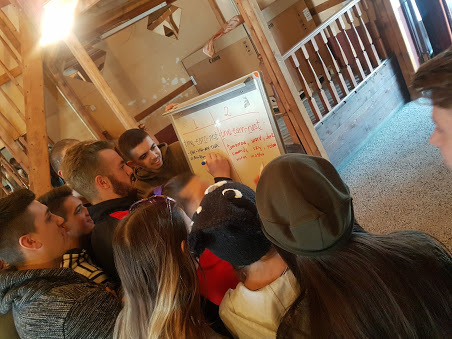 Starting in January 2018, the English language courses brought together local Serbian and Albanian youth including young IDPs from collective centres in Brezovica, three times per week. Based on the feedback from youth, the classes served not only to improve language skills, but also to increase social inclusion of collective centre youth as well as fostering friendships and positive interaction between majority and minority communities. 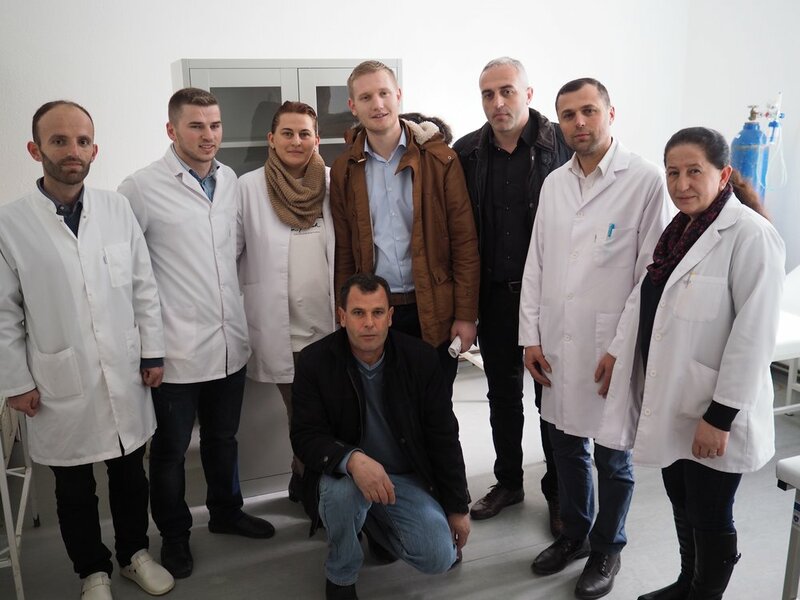 This community development project was implemented under the umbrella of the 'Supporting durable solutions for collective centre residents in Kosovo' project, which is funded by the European Union and co-financed by MCR. 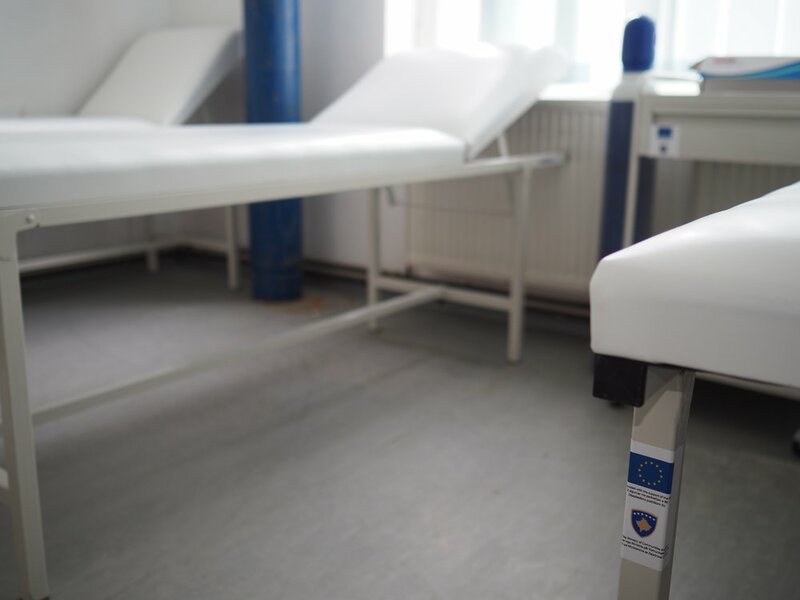 With funding from the EU and co-financing provided by the Ministry for Communities and Return (MCR), DRC provided medical equipment to 3 health centres in Štrpce/Shtërpcë Municipality to improve coverage of health services in the Municipality. Based on needs assessments conducted with the municipal Department of Health, medical staff of the centres and DRC, 3 health centres were equipped with medical devices to improve diagnostics including blood analysis and electrocardiograph units as well as dentistry equipment. In addition, centres were supported with a variety of necessary medical furniture and small medical equipment. All equipment was delivered, installed and tested in collaboration with the medical staff at the centres and the Director of the Health Department. Moreover, DRC will build and equip a small ambulance within the apartment buildings under construction in Brezovica. The Municipality of Štrpce/Shtërpcë has committed to include this ambulance in their health infrastructure ensuring vulnerable and elderly beneficiaries will have easy access to health checks once they move from the collective centres to their new apartments. 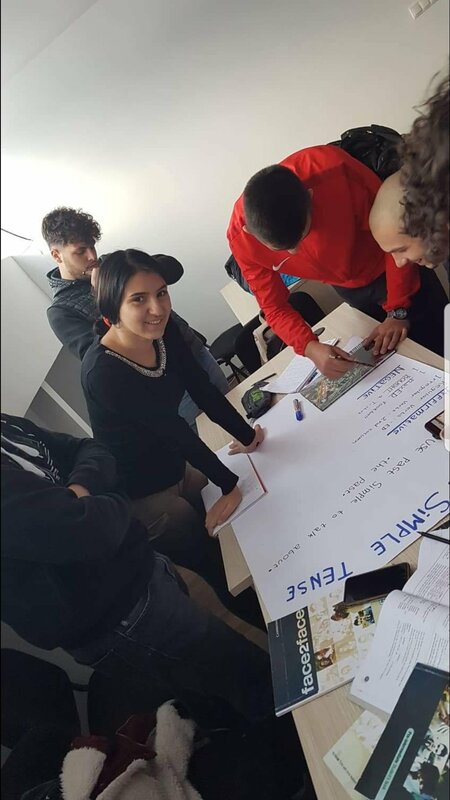 This activity was implemented under the 'Supporting durable solutions for collective centre residents in Kosovo' project, which is funded by the European Union and co-financed by MCR.